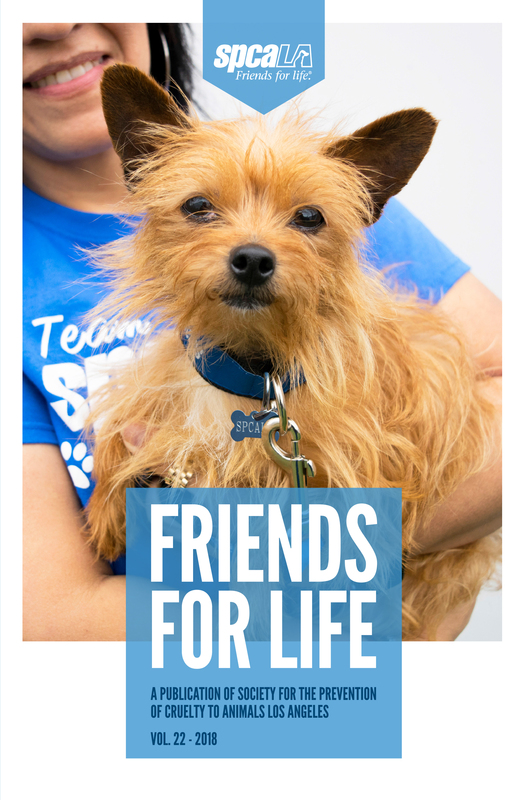 spcaLA’s Friends for Life Magazine gives a high-level overview of the work of spcaLA, by year. If you have questions or would like additional information, please contact us at info@spcaLA.com. Click the links to download PDFs of past editions of Friends for Life.